Having a rental property can be a great way to fill your portfolio and generate cash flow every month. That being said, you could be leaving thousands of dollars on the table every year if you don’t price your rental property correctly. If you have kept your rental price steady the past few years, it is worth your time to look at your area and see what else is out there. By increasing your rental just a hundred dollars a month, you will have enough to make an extra mortgage payment, buy some new furniture or add to your property reserve fund. In order to get the maximum amount for your rental, you need to know what else is available in your area. Craigslist, Trulia and Zillow can give you an idea of the market, but that should not be the basis for your price alone. You have to get out there and physically see the property and talk to the owner. Once you see your competition, it will give you a much better idea if you have room to increase your price or not. Some properties may advertise three or four bedrooms, but once you see them they are actually half the size of one of yours. Most renters will see multiple homes or apartments during their search and will compare your property with every other one they see. If the quality, size, condition and amenities of your property are better than the competition, it may be time to increase your rental price. Aside from the inventory in your area, the next best way to access your rental price is by talking to your tenant. They have gone through the process, seen other properties and know what else is out there. Hopefully you will have maintained a good relationship with them throughout the lease and can ask them what they thought of your house, the price and what you can improve on. They may tell you that they wished the property had a washer/dryer or a half bathroom in the basement. Some fixes can be easy enough. If you spend the money, you can get a get a much greater return over time. If you don’t ask your tenants what they consider strengths and weaknesses of your property, you can be leaving money on the table. If you think your property can demand a higher rental price, put it online and find out. If you do this, you need to give yourself plenty of time to try to find a new tenant. There is nothing wrong with starting the process a good 90 days from the start of the lease. Regardless of how you market the property, you should not expect people to be knocking down your door to rent it three months out. What you should be able to determine is the reaction of prospective tenants and the comments made about the property. If there is a consensus that the home may be overpriced for the area, you either need to change your advertising or lower the price. If you think your appliances and condition are a selling point, you need to include pictures with your post. It is also important that you take your time and write a good description of the property, including any nearby destinations as well as amenities that you think sets your property apart from others in your area. The more demand you can create by your words and pictures, the better chance you have of getting your price. If there are conflicting comparables, go ahead and talk to local realtors, property managers and leasing agents. These people deal with properties in your area every day and can tell you more about trends and market movements better than anyone. No two properties are alike. If you are looking for an increase, you need your property to stand out. Ask yourself what is it about your property that you think justifies the increase in price. It could be the location, condition, size or many other factors. Listen to what realtors and property managers have to say. If they see a sharp increase in demand for rentals in your area, it is a good sign that you can get more for your property. The most important factor when considering an increase is to know where to draw the line. Renters don’t care that the taxes went up or your loan adjusted. If you are increasing to make up for that without doing anything else, you can price yourself out of the market. Put your home online for a few months with the increased price and see what the demand is like. About 45 days before the new lease ,if there is minimal activity, you can lower you price and adjust accordingly. You can also put it on a few different websites at a few different rental amounts and see who responds to what. 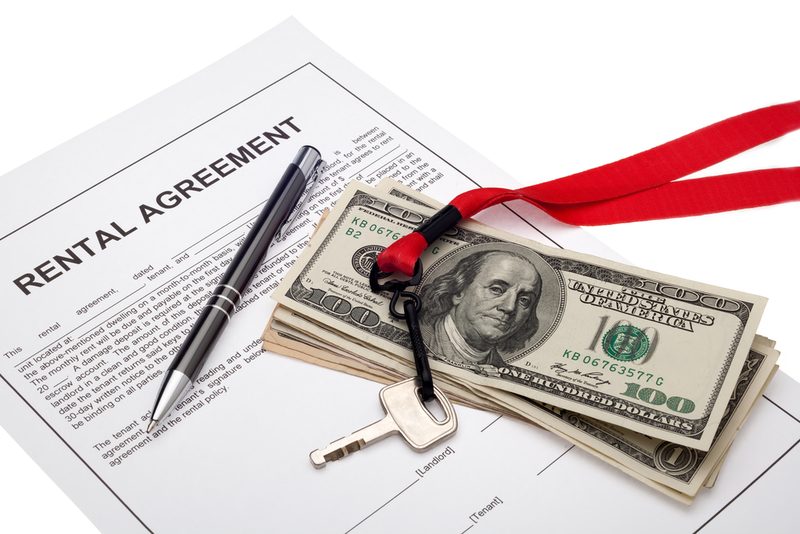 Regardless of what the amount is, it is important to have good tenants. If you currently have a good tenant that takes care of the house and pays on time every month, their presence is worth something and you may want to wait to increase your price until they leave. A few extra dollars every month may not seem like much, but over the years it really adds up. Keep your eyes and ears open to the market. If demand is there, it is time to increase your price.